United Auctions (UA) has purchased the Stirling Agricultural Centre (SAC) for an undisclosed sum today (Tuesday March 22, 2011). 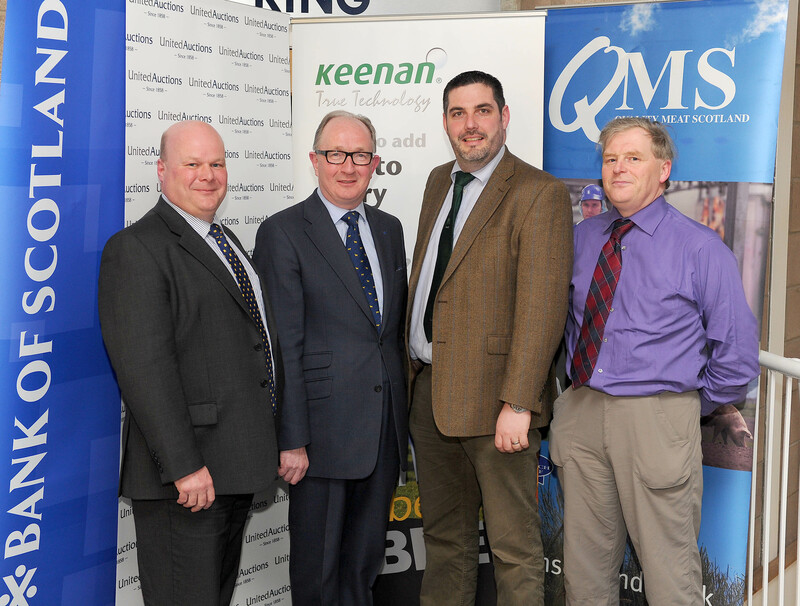 Scotland’s leading livestock auctioneers and procurement specialists have completed the deal for their company headquarters with administrators KPMG on behalf of the Centre’s original owners, Glasgow-based Elphinstone. The funding for the acquisition was part-assisted by the Bank of Scotland. 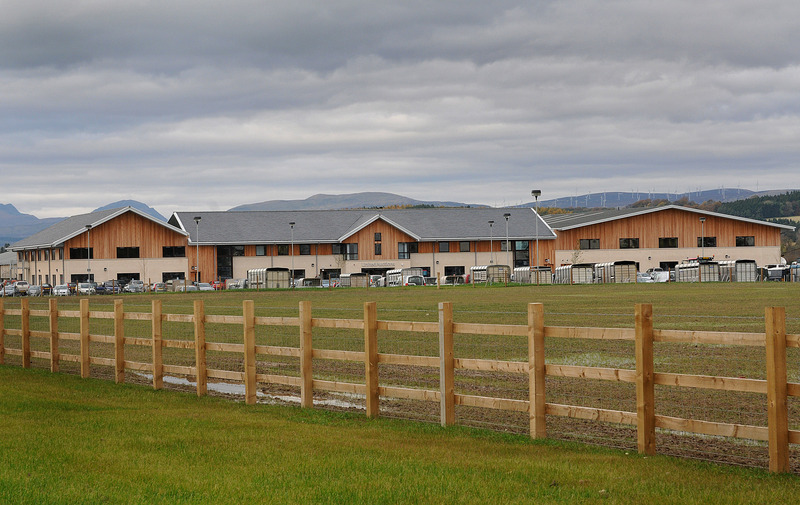 The £15million Stirling Agricultural Centre opened its doors in July 2009 and is the single centre of operations for the company’s Perth and Stirling sales, including the world-famous Perth Bull Sales®. UA’s Executive Team, comprising Executive Chairman David Leggat MBE and Group Joint Managing Directors Neil McLean and Robin Tough, will now manage the entire business operations for the business premises and its 52 acres. Mr Leggat MBE, Executive Chairman of UA, said: “We’re pleased to announce this deal, which is a significant investment that further enhances the company’s position and long-term sustainability. A grand selection of 900 pedigree bulls will be on show and sale this month at United Auctions’ Annual Perth Bull Sales, now held in Stirling. The prestigious Spring Sales will run over two weeks, from Monday 7 to Wednesday 9 February and from Monday 21 to Tuesday 22 February at UA’s headquarters, Stirling Agricultural Centre. 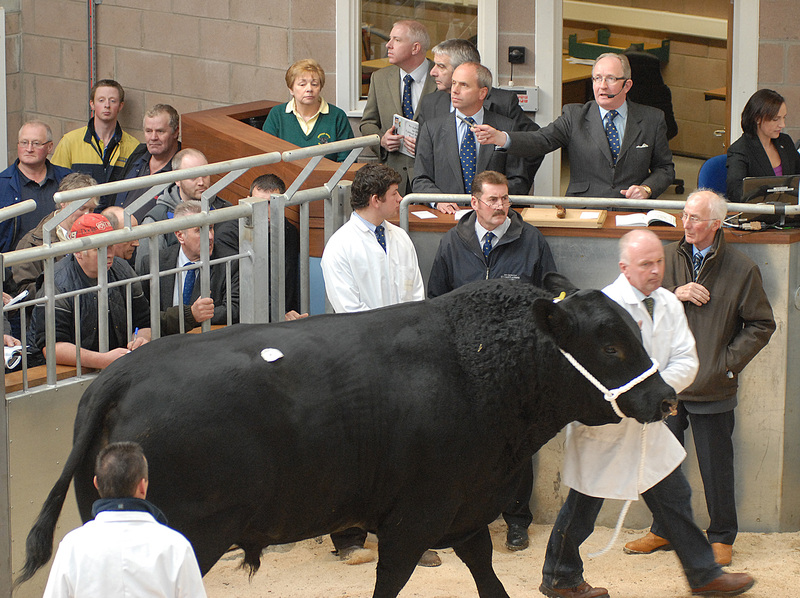 Scotland’s leading livestock auctioneers will welcome farmers from across Scotland, England, Wales and Northern Ireland with around 1079 entries to the national Sales. They are held under the auspices of the national breed societies and sponsored by the Bank of Scotland. David Leggat MBE, Executive Chairman of UA, is pleased with the quality of bull and female entries forward and particularly the health status of the cattle on offer. He said: “Along with the breed societies, we’ve been actively encouraging and promoting health declarations for many years. In addition to health certificates displayed above the bulls in the pens, for the first time virtually all the animals have health details listed in the catalogue index, making it easier for buyers to research this important area. Sales catalogues are available to download on the Perth Bull Sales’ page of UA’s new website at the same address www.uagroup.co.uk. The new-look site reflects the company’s personal ethos by embracing social media to engage with customers and interest groups in different ways. Now you can read the latest UA-related and industry news via the RSS feed on the website and on Facebook, watch UA’s online videos on their dedicated YouTube Channel or scroll through the company’s image gallery on Flickr. Opportunities for photographs will be available from Sunday 6 February onwards.